Olde Green Cupboard Designs: Put away those Pumpkins!! Well... it's time to put away those pumpkins...they are so sad... Getting all shriveled up ! Because it's time to bring out SANTA CLAUS and the ELF ON THE SHELF and the ANGELS and our JESUS in the MANGER scene!!!!.. You know... I just dread getting out all of the Christmas things... it's so MUCH WORK... but once I unpack it... touch it...ew and aw... I'm IN THE MOOD! The best part of this year... Jack and I are already done with our Christmas shopping. Of course we only buy for the grandkids now (5) and they are all girls...right up my alley! Jack was so funny yesterday while shopping... he has NO CLUE about what little girls like. I was laughing at him... he was very picky about several things I wanted to get our littlest one... but guess what... we compromised and she'll love her presents. It feels so WONDERFUL TO HAVE ALL THOSE DECISIONS MADE ALREADY. We are doing something different this year... we are letting our children stay HOME with their little ones on Christmas day! I remember how awful it was to pack them all up and go to Grandmas when all they wanted to do was play with their toys... so this year we are waiting until Saturday for all the family to come to the house and then we are having Christmas ALL OVER AGAIN!. 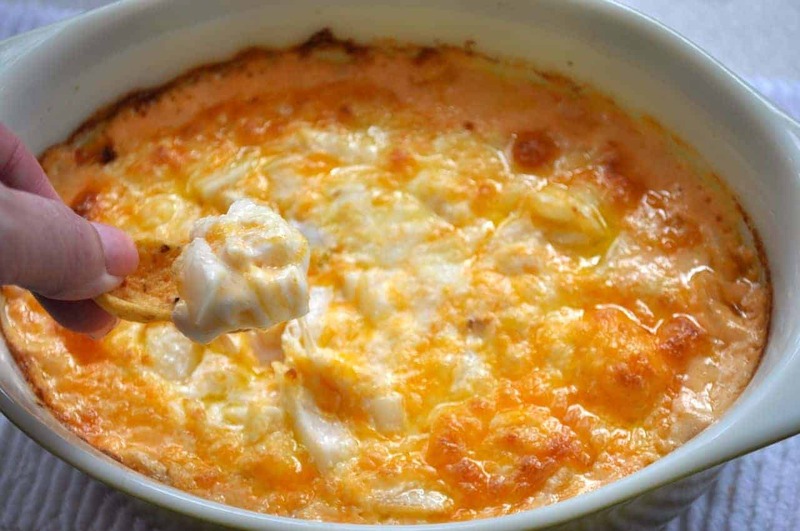 Baked cheese dip... I could simply eat this with a spoon...forget about the dipping part! meatballs with bread and cheese melted on top... OMG!!! carmel corn (thanks to my friend Denise's recipe) TO DIE FOR! So... that's my portion of the HEAVY SNACK FOOD day... the rest of the gang is bringing stuff too! Have I made you hungry? It sure did me!!! Wahhhh.... now I need a snack! Today I'm headed to Cinnamon's Quilt Shop to sew with my friends. I haven't seen MANY of them in ages so it should be a GREAT TIME!! For those of you that may be wondering about the Sew & Stitches Needlework Cruise that we are coordinating for PRIMITIVE GATHERINGS - Lisa Bongean AND BUTTERMILK BASIN - Stacy West.. it is ALMOST FULL...FULL...FULL!!!! I think we have 12-14 openings! So.. if you want to come... you MUST register NOW.. or call me 904-742-1100. Go to my website and get the details!